4k00:15PRAGUE - JUNE 7: 4K footage of the Wenceslas Square on June 7, 2015 in Prague, Czech Republic. Wenceslas Square is one of the main city squares and the centre of the New Town of Prague. 4k00:15PRAGUE, CZECH REPUBLIC - SUMMER, 2015: The Old Town Square in Prague. Czech Republic. Shot in 4K (ultra-high definition (UHD)). 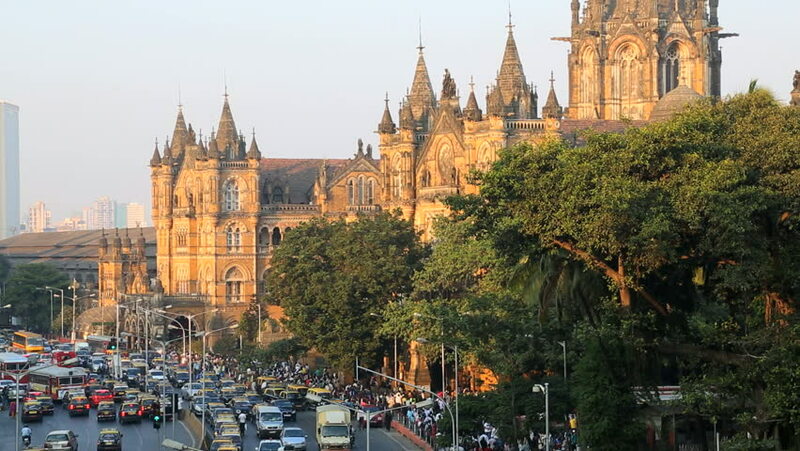 hd00:08MUMBAI, INDIA, 1 AUGUST 2018 : Busy traffic in front of Chhatrapati Shivaji Terminus or Victoria Terminus, It is UNESCO World Heritage Site and an historic railway station in Mumbai.